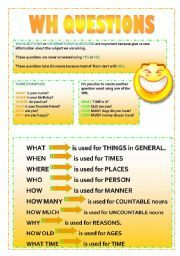 A very easy and simple WS to help your students to understand WH questions or Information questions! Hope You like it! 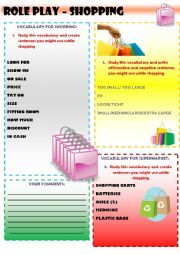 SENTENCES TO BE USED WHILE SHOPPING. HOPE YOU LIKE IT. 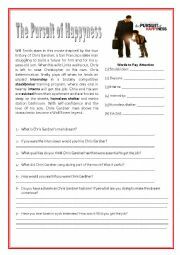 I created this worksheet for all the teachers who are teaching Job Interview. I use the movie Pursuit of Happyness to teach my students. 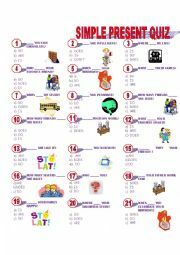 So your students can watch the movie in the class after they can do some activities related to it. I use this exercise to explain the differences between Will and Going to. It also has 2 nice exercises. 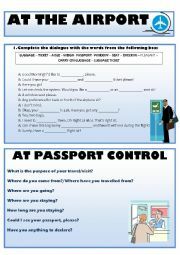 This activity focus on the differences between auxiliaries and verb to be! 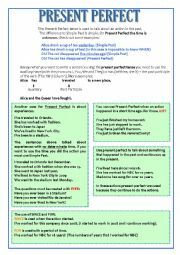 With this WS you and your students may practice the differences between simple past and present perfect. There are guide explanation, exercises and on the last page cards to practice Have You Ever! I hope you enjoy it! 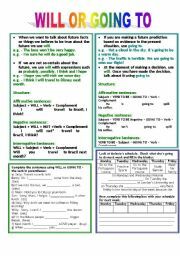 EXPLANATION ABOUT MODAL VERBS + EXERCISES. 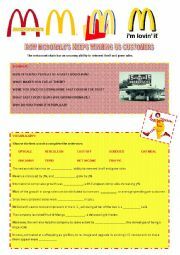 This is a reading and discussion about fast food about Mc Donald�s growth in the USA and in the World. A very nice PPT about Coca Cola�s history advertising and Quiz! I hope you enjoy it! The history of Lion King Movie! Full of activities!!! With this presentation you�ll be able to teach names, age and nationality to your students!!! 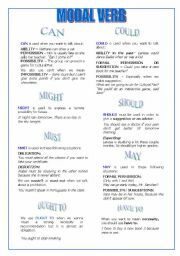 A simple ppt that helps students to use a dictionary. a Fun class that teaches students how to prepare their peanut Butter! 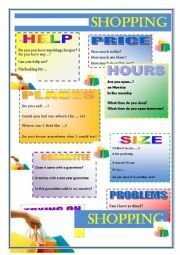 This is a very nice PPT about words that our students use when they are chatting! I hope you enjoy it!